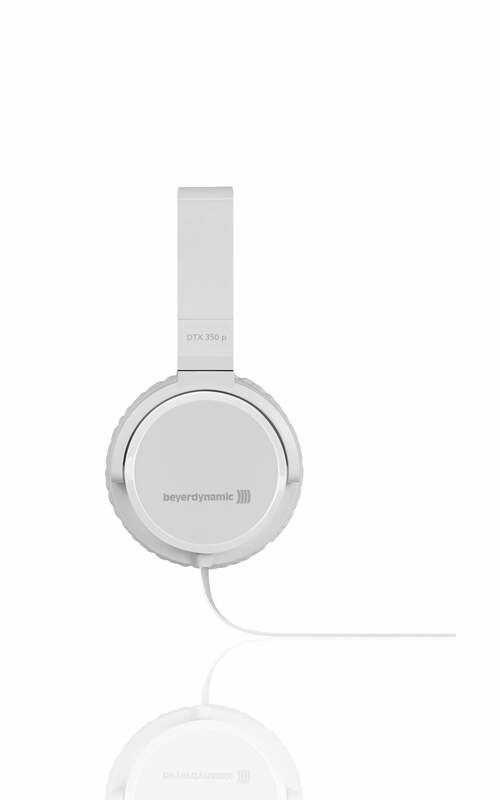 Heilbronn/Germany, July 2014: There are a number of good reasons to choose a set of on-ear headphones such as the new beyerdynamic DTX 350 p. The closed design of the headphones attenuates ambient noise better than simple earbud models, and thanks to the comfortable ear cushions, they fit the wearer perfectly. The ear cushions on the new entry-level model from the audio specialists from Heilbronn are particularly appealing because they are exceptionally soft and covered in smooth leatherette. It only weighs 131 grams, which makes it extremely comfortable to wear. 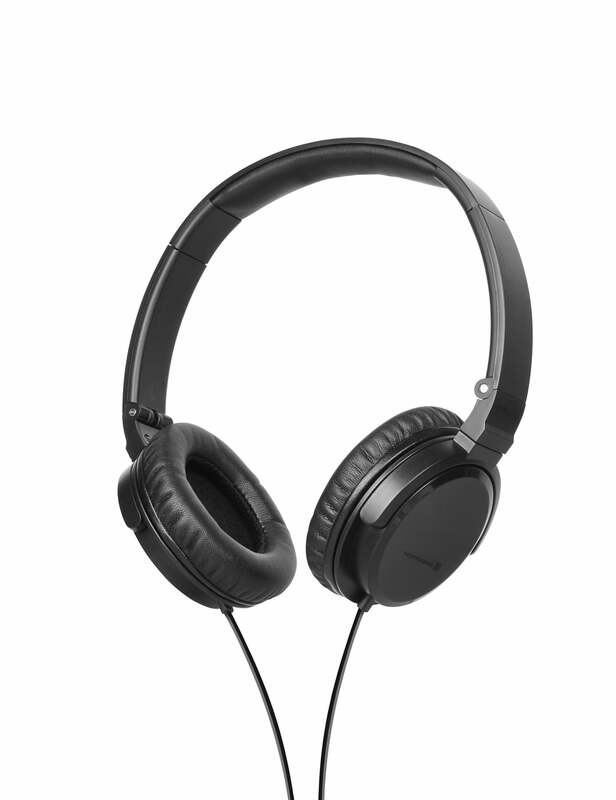 Whether you want to listen to music on your smartphone or watch television or films on your tablet; These headphones allow you to experience the high-quality beyerdynamic sound that you have come to expect and quickly forget that you are wearing them – that is until someone compliments you on the elegant design of the DTX 350 p. The smooth surfaces and clear lines of the headphones fit perfectly together with the flat design of modern user interfaces. They are as sleek and streamlined as the touchscreen on your mobile device. The monochromatic housing – available in black and white – is perfectly suited to all smartphones and tablets. 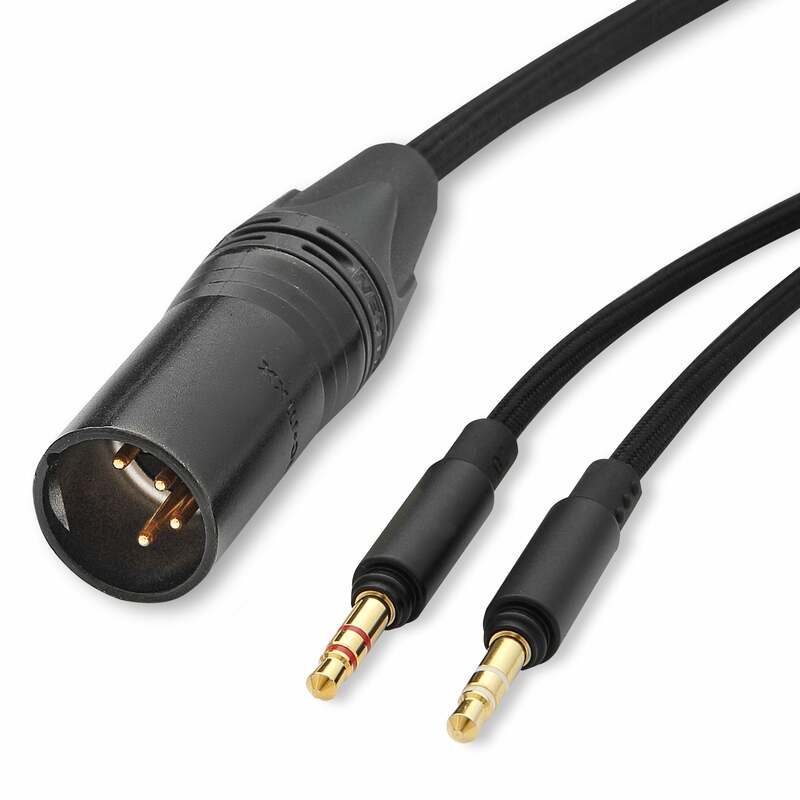 beyerdynamic also paid special attention to the connecting cable: It not only looks stylish and feels nice to the touch, but its flat form results in fewer knots and it doesn’t get tangled. 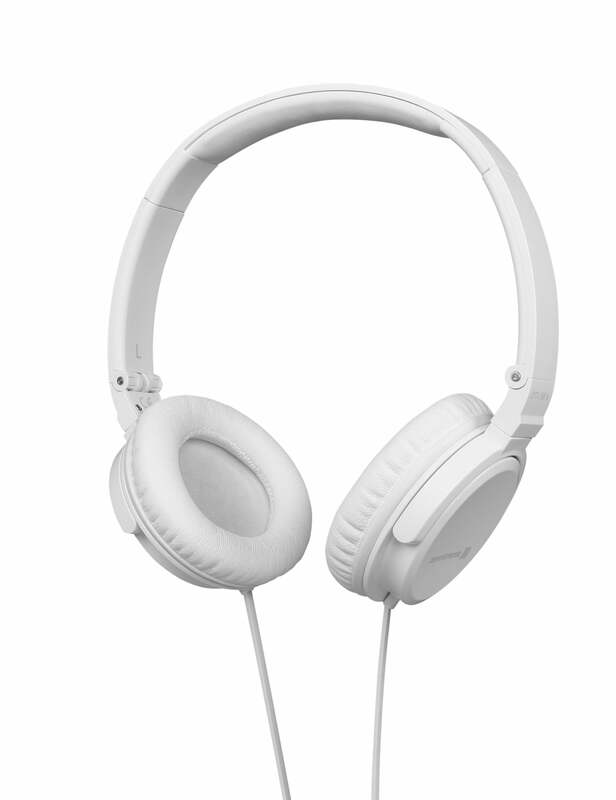 Furthermore, it transfers minimal handling noise to the ear, for example from rubbing on your clothing. Its angled plug ensures that connected smartphones or MP3 players take up less space in your coat pocket and can be easily removed for operation. What truly set these headphones apart is the discrete folding mechanism in the headband. It allows you to fold the DTX 350 p, so that it fits easily in the included soft case when not in use. 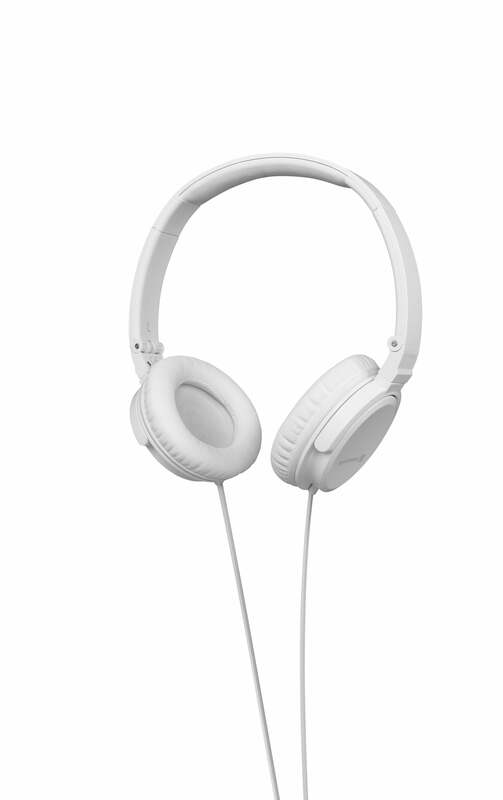 Fashion-conscious music fans can also simply wear the on-ear headphones as a stylish accessory around the neck. 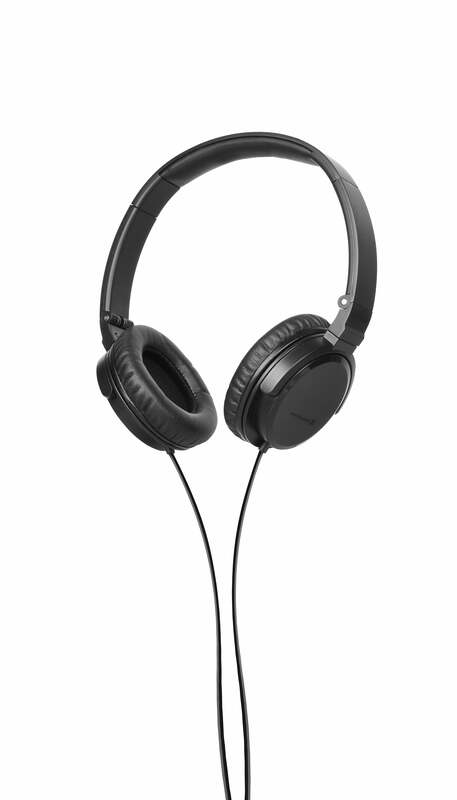 This means the headphones are available at all times, so that the wearer can quickly immerse himself in the world of powerful bass and detailed highs. 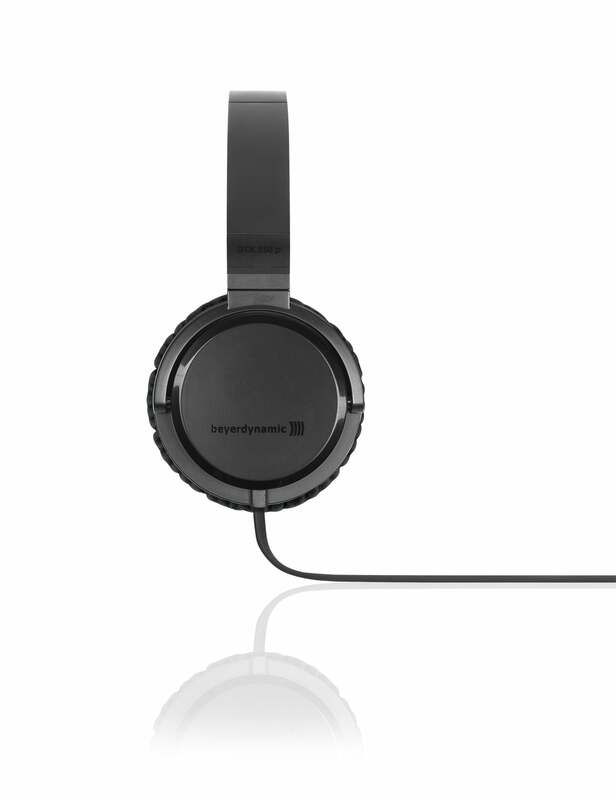 beyerdynamic will be presenting the DTX 350 p from 5 - 10 September 2014 at the IFA audio show in Berlin (hall 1.2, stand N 203). 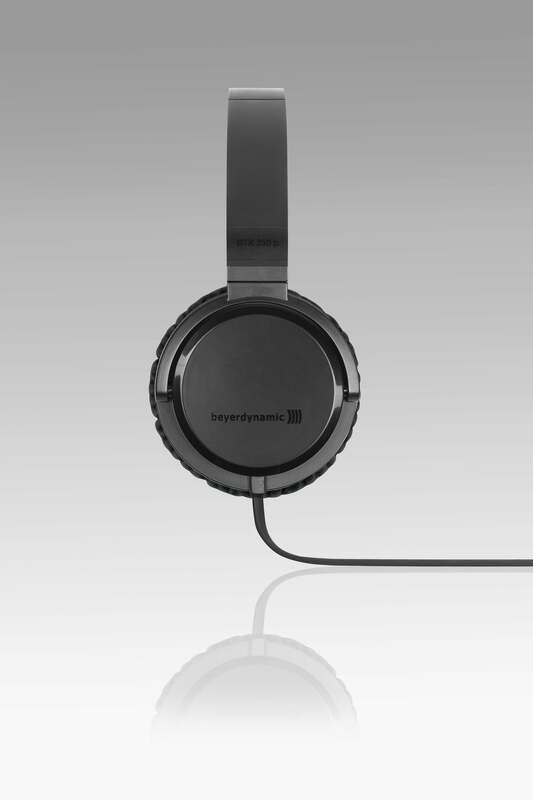 The headphones will be available for purchase from retailers and at www.beyerdynamic.com starting mid August at 49 euros / $89.